TESS is NASA's latest satellite to search for planets outside the solar system, known as exoplanets. NASA's TESS is expected to transmit its first series of science data back to Earth in August. 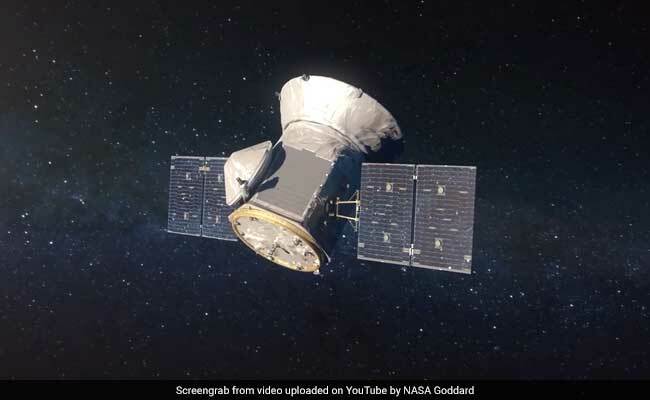 After a successful launch in April this year, NASA's newest planet hunter, the Transiting Exoplanet Survey Satellite (TESS), has now started its search for planets around nearby stars. "I'm thrilled that our new planet hunter mission is ready to start scouring our solar system's neighborhood for new worlds," said NASA Astrophysics Division Director Paul Hertz. "Now that we know there are more planets than stars in our universe, I look forward to the strange, fantastic worlds we're bound to discover," Mr Hertz said. TESS is NASA's latest satellite to search for planets outside our solar system, known as exoplanets. TESS is expected to find thousands of planets using this method, some of which could potentially support life.